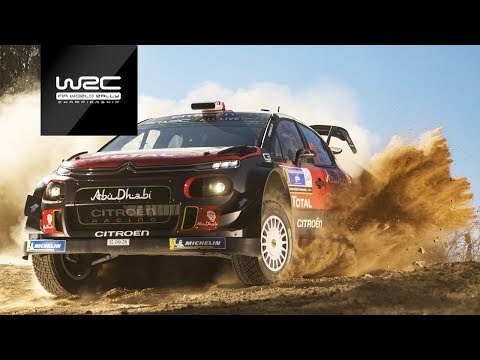 ERC 2019 Calendar...Are you Ready? 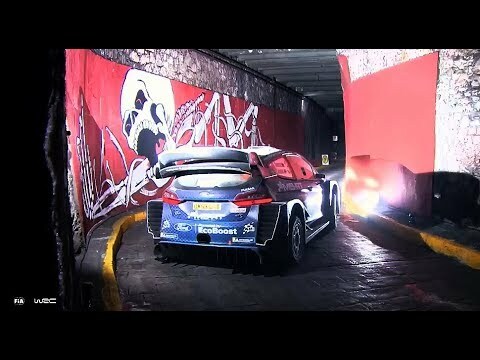 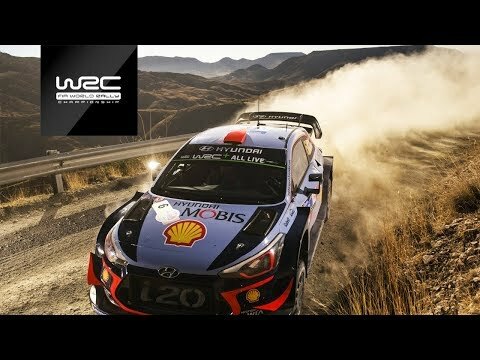 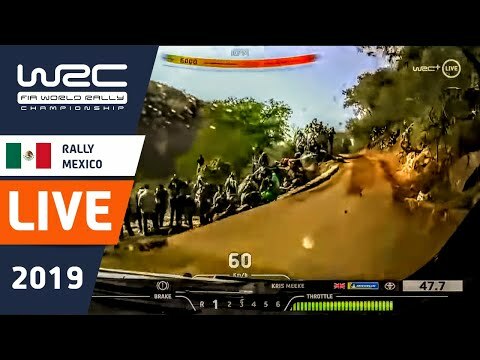 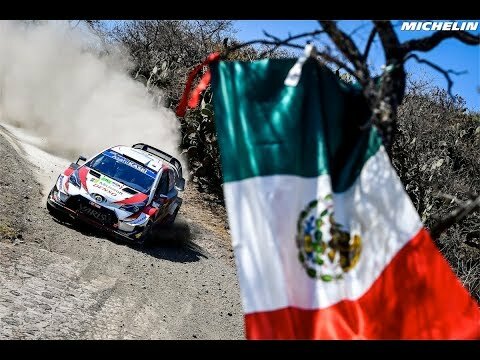 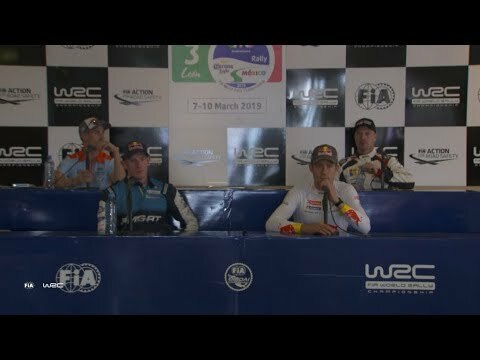 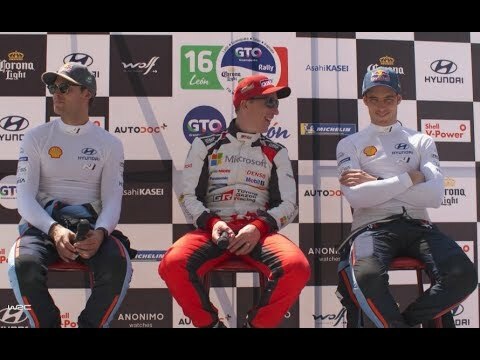 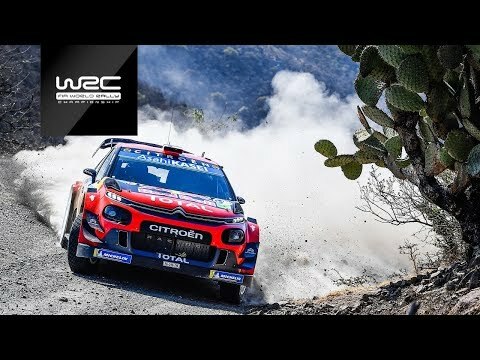 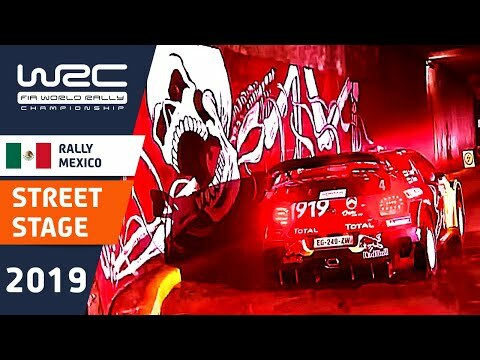 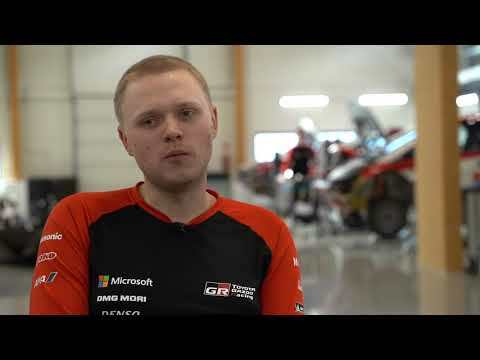 WRC - Rally Guanajuato México 2019: Lappi on SS1! 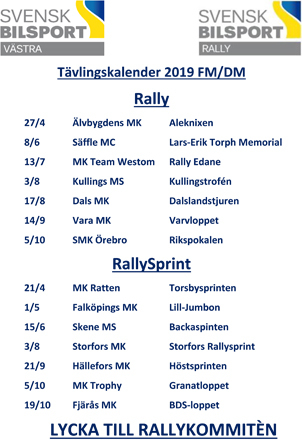 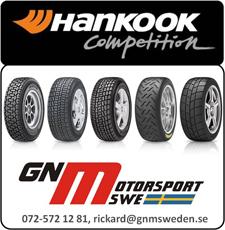 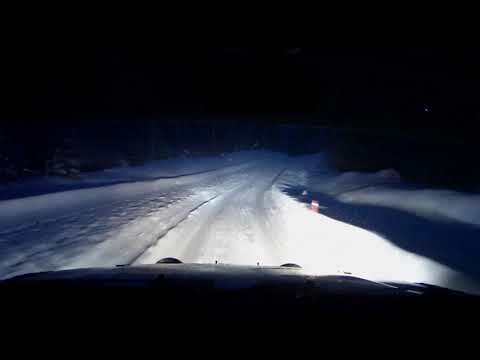 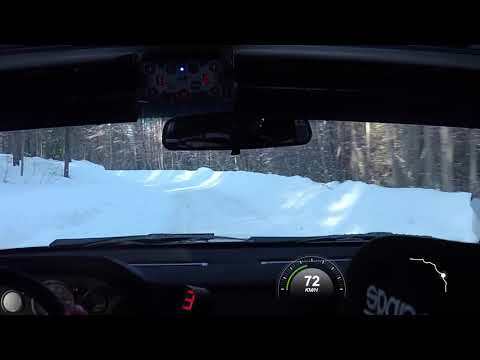 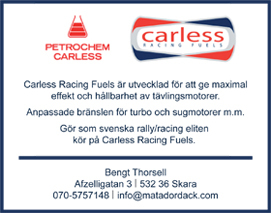 Lappnatta 2019 SS2 Kenneth Johansson/Theres Thörnevall.